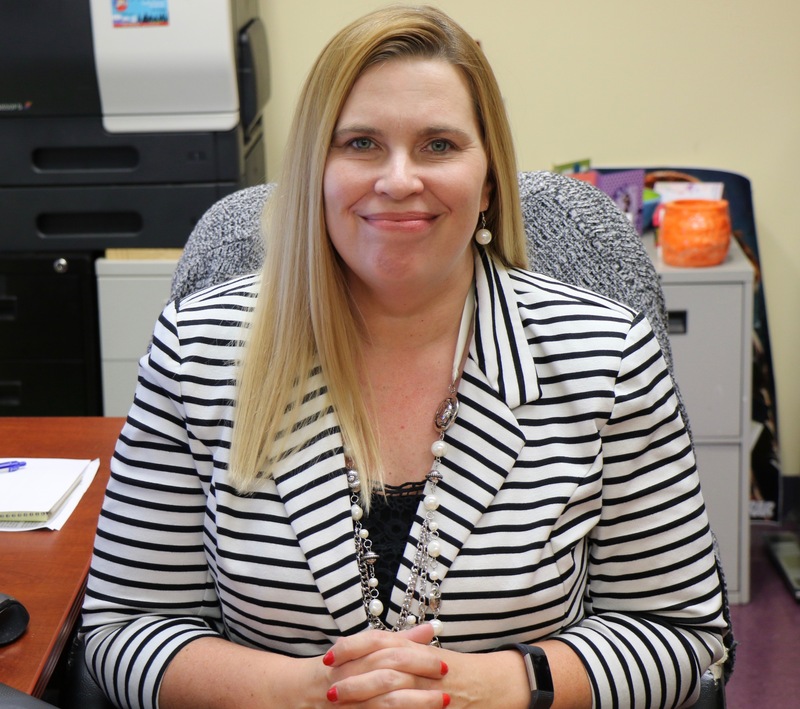 Our registrar Trudy Wallingford is dedicated to supporting the educational goals of Notre Dame Preparatory by upholding academic policy and the integrity of student information. Her goal is to provide excellent customer service to all members of the NDP community. Master Schedule: Working with departments throughout the year to create and update classes each semester. Feel free to contact Ms. Wallingford with any questions.